Do you have kids? Do you have a iPad? 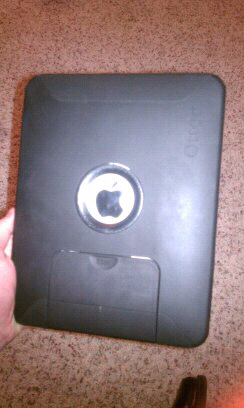 Then the Otter Box iPad case is what you need. This is a very durable case that is sure to protect your investment. With the cover it does a great job to to protect not only the entire casing of the iPad but the screen as well. If the iPad is placed with the screen down it still leaves about a quarter inch of space between the surface and the screen. 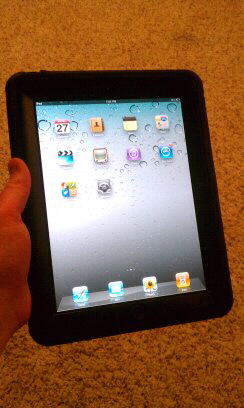 This bevel around the screen gives it really nice grip to hold onto. The back side of the cover is very solid. It has a small detatchable cover on the back at the bottom that protects the 30 pin connecter. It keeps the connecter very clean from any foreign object. All around it is a really great case to keep the iPad from shattering into many pieces if dropped on an edge. It would be great for on the job site, traveling, or even with the kids around the house. 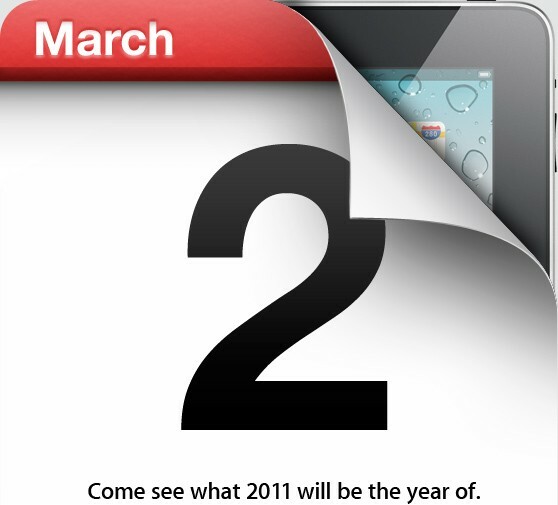 If I you would have asked me my predictions for the iPad this year I would have suggested an Apple event to be hosted in March and the iPad 2 to be released in April. Today the first part came true by Engadget and others to be invited to an event on March 2nd. Now to what exactly will be announced is anyones guess but here are my predictions for the future of the iPad. New A5 processor. Not sure on the speed. Front facing 2MP camera for Facetime. A sd card slot to easily transfer pictures. Ability to sync the 30 connecter with Thunderbolt. What would you want in the next iPad? Leave your predictions in the comments. 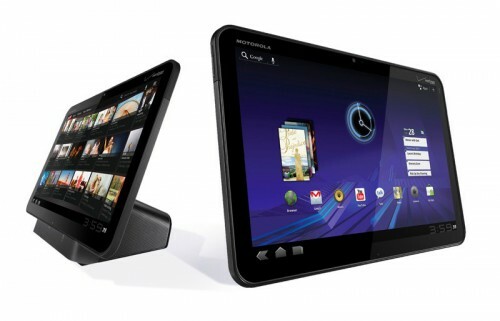 This year you have may seen an article or 20 about the Motorola Xoom. 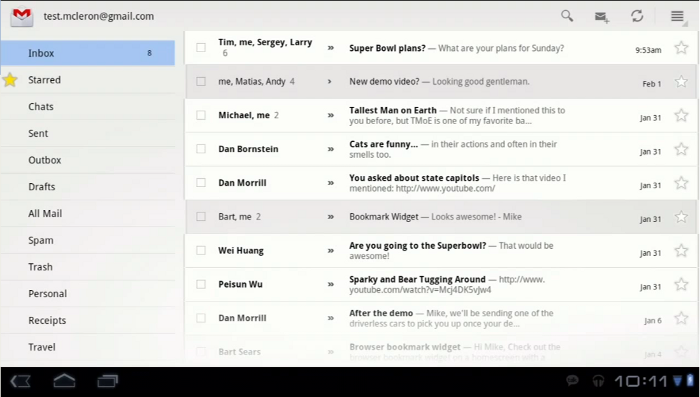 The latest OS from Google certainly has been floating around the web for a few months now. 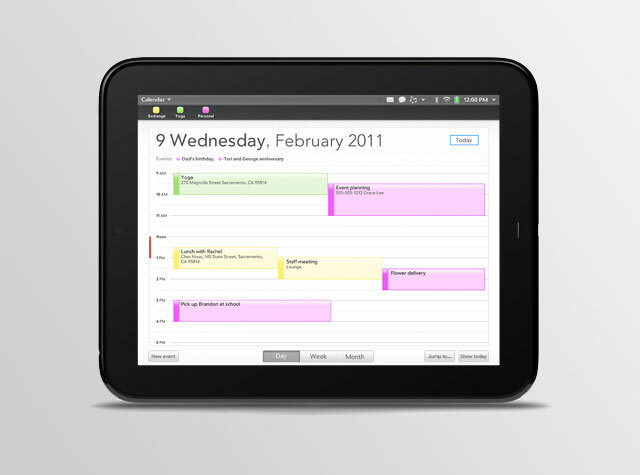 Honeycomb is promising many great features that other tablet operating systems are missing out on. As of now there have really only been rumors of release dates and pricing. Today Verizon released this teaser video with a date, and an article about the pricing. Today Verizon released official pricing that the Motorola Xoom will be $599.99 with a two year contract, or $799.99 off contract with data plans starting at $20 a month for 1 GB. This is a great price considering smaller tablets that have started at excessive data pricing. This tablet really stands above the crowd in specs and abilities. 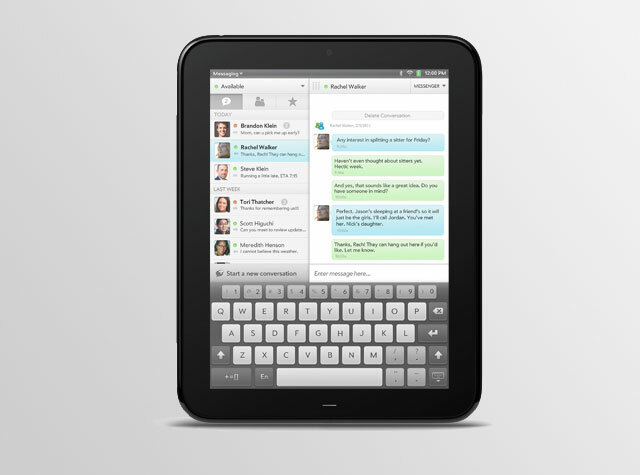 The Xoom has a 10.1" widescreen HD display, 1280 x 800 pixel resolution, dual core processor, 5MP rear camera for HD video recording, a 2MP front facing camera for video chat the is compatible with Google Talk. It has an internal 32GB of space, 1GB of Ram, Wi-Fi, 3G capable that is upgradeable to 4G, and the first tablet to run Google's Honeycomb operating system. Google has added great additions to this OS compared to the smartphone version. With new Render script programing it allows for beautiful visual transitions and effects that was not available before. 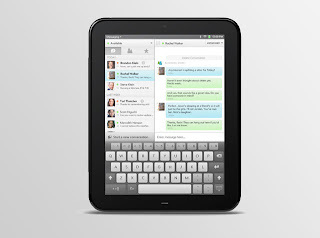 Google has told us that all existing Android Market applications will be downloadable and usable on all Honeycomb Tablets. Developers will be able to add the Render script functionality with only a few lines of code. I personally would love to have one of this. You may be saying, "Why would you need one of those?" It is still a bit of a mystery to me, but as soon as I get one, I will let you know. Just in case you missed it. Here is what the Toshiba Tablet website looks like when you visit it from an iPad. Or any device without flash.